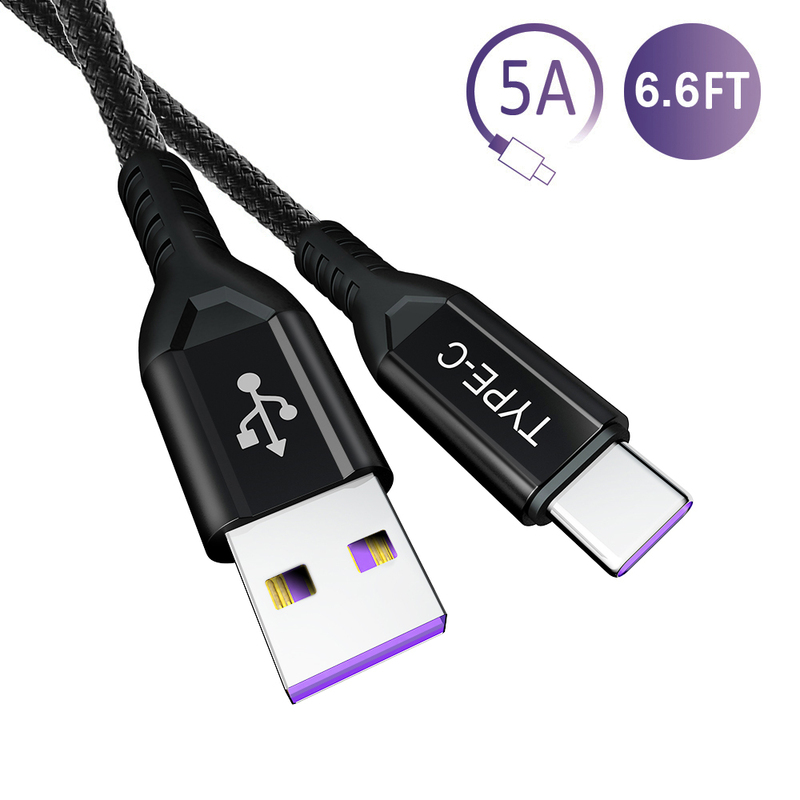 - Solid 23AWG wire core is housed within premium aluminum housing for safe and reliable charging up to 5A.Charge compatible devices up to 4x faster than traditional chargers. 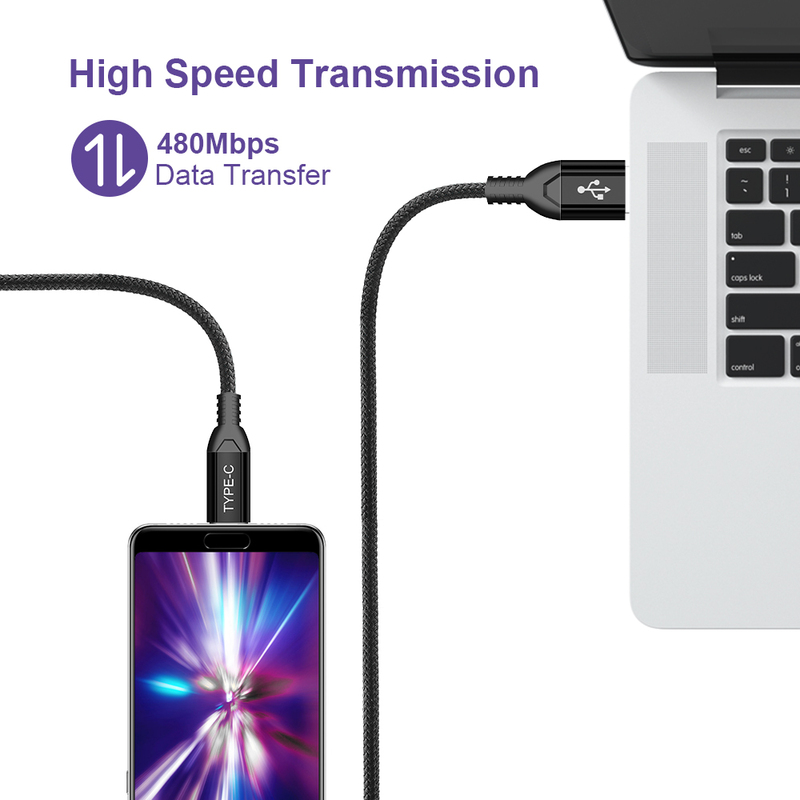 Data Transferring up to 480Mbps. 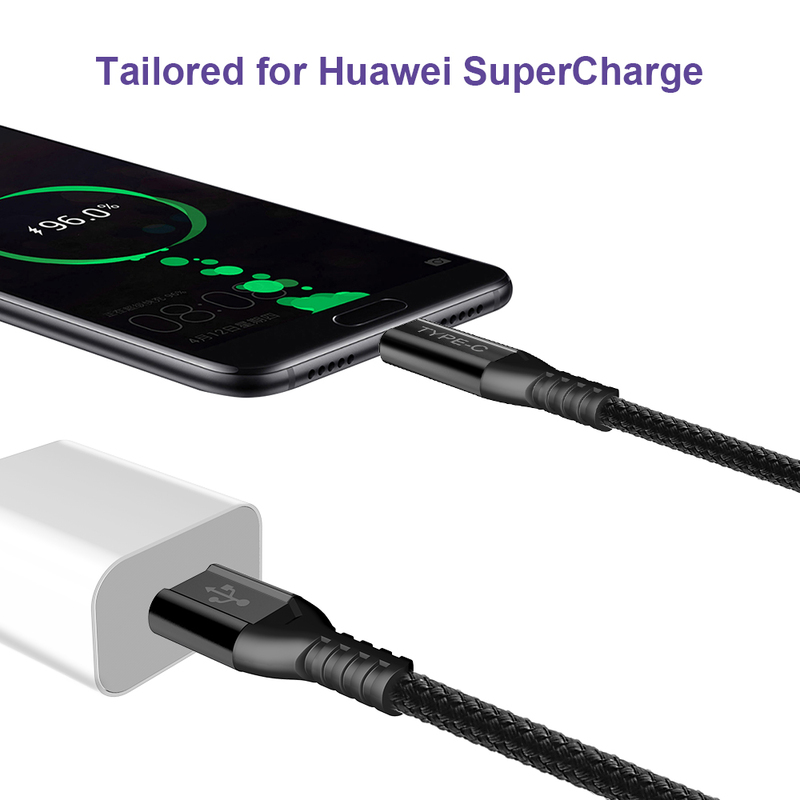 - This Huawei USB C Cable 5A Supercharge tailored design for Huawei P20, P20 Pro, Huawei Mate 20, Mate 20 X, Mate 10, Mate 10 Pro, Mate 9, Mate 9 Pro, Mate RS, Huawei P10, P10 Plus, Honor 10, Honor View10, Fast Charging for Huawei Mate 20 Lite. - With the perfect 6.6ft length, you can lie on the sofa to use your devices while you are charging. 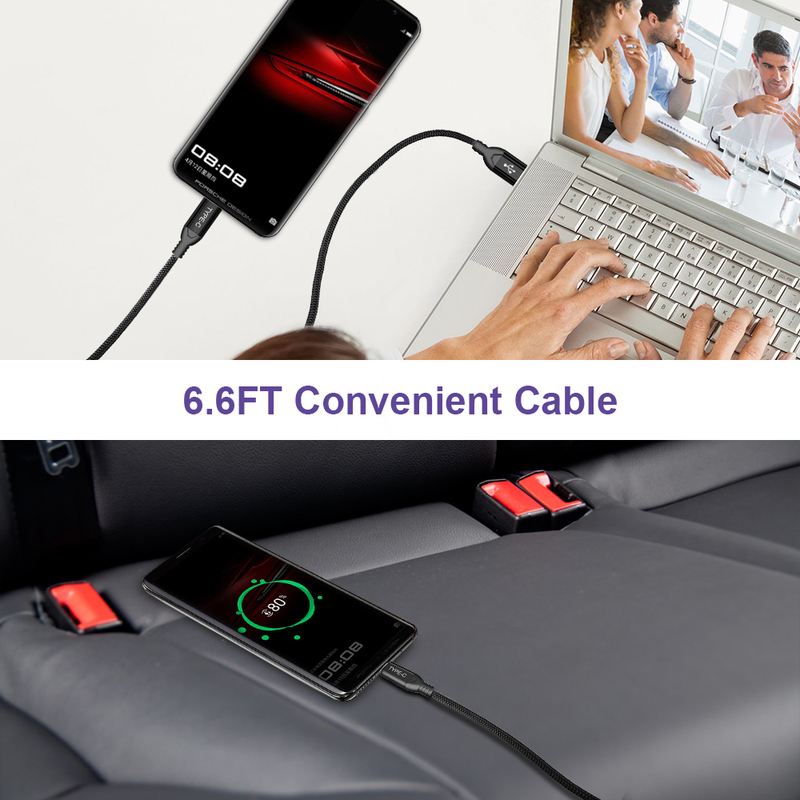 2Pack cable makes your freely, one at home, other in your car or office. 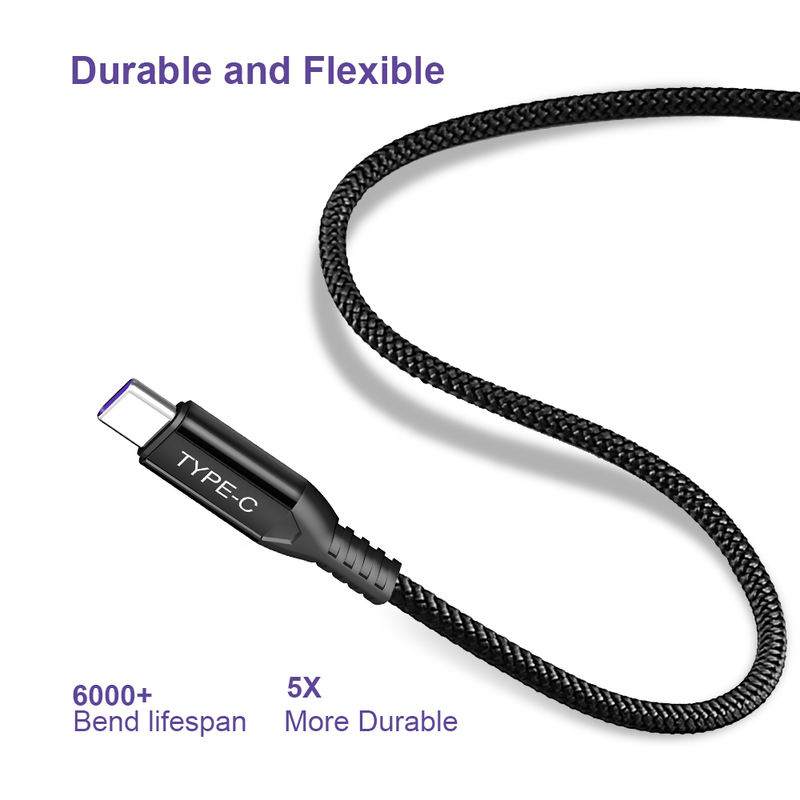 Tough USB-C Braided Cord --Encased with Braided Nylon fiber for long-lasting charging, which make it have excellent anti-twisting & abrasion-proof property. 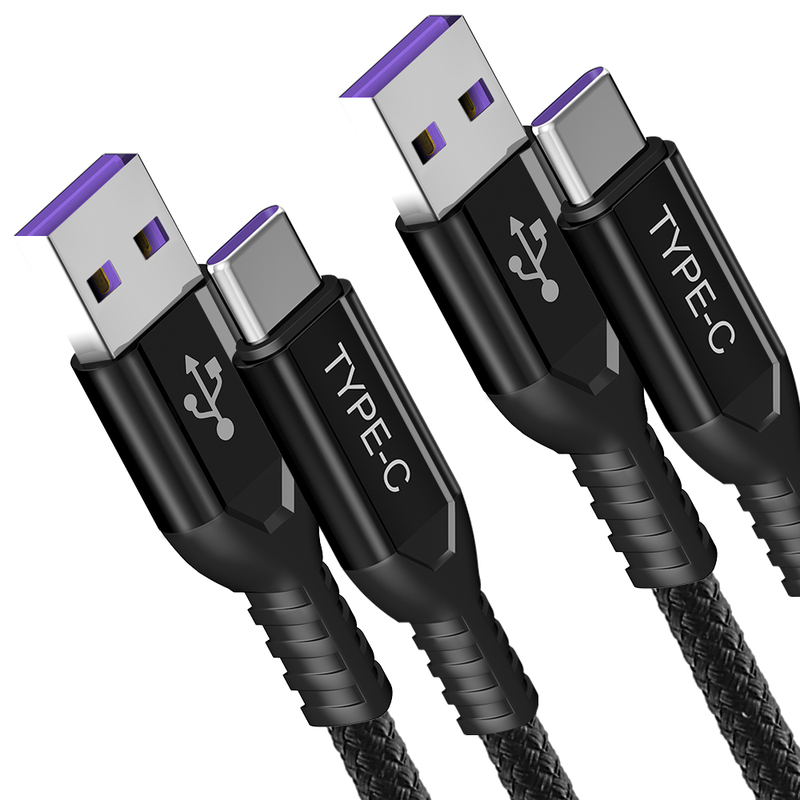 It is also a spare cable or good replacement, which can be used at home, in office, car or traveling. 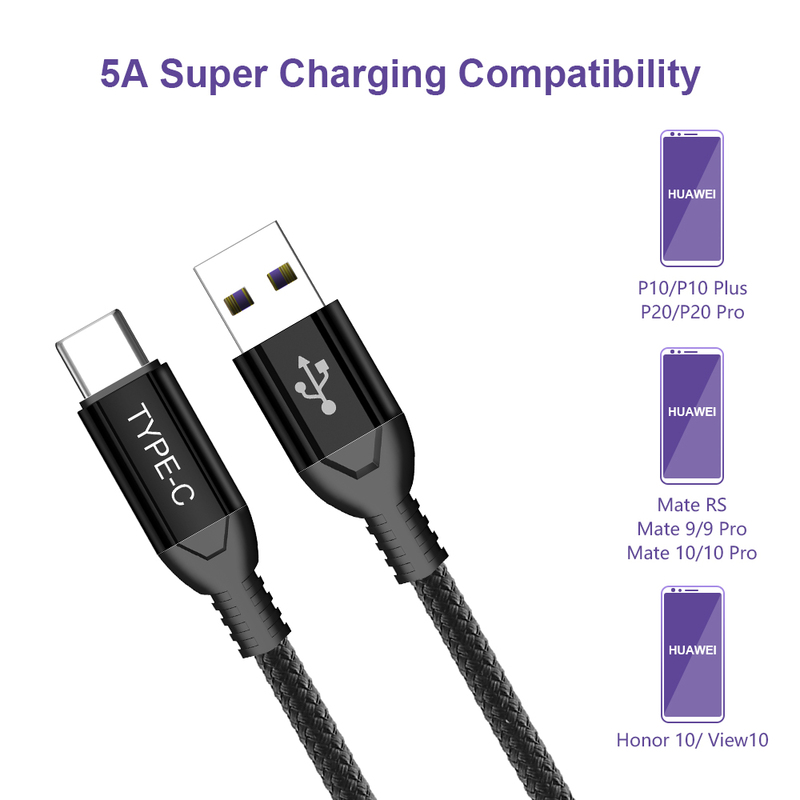 What you Get -- COOYA for Huawei [6.6Ft 2-Pack] 5A Super Charging Type C Cable,30-Days Worry- free Replacement or Refund.12-months Friendly Customer Service, If there is any question, please feel free to contact us.